Can make a hard man hesitate–and change. The lid’s contrition nor the bolts before. In love-rooms and the things in people’s eyes. 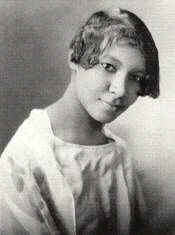 Primera autora negra ganadora del Premio Pulitzer de poesía (1950, Annie Allen). Comprometida con la igualdad y la identidad racial, fue una poeta con conciencia política, dedicada activamente a llevar la poesía a todas las clases sociales, fuera de la academia. Brooks visitaba a Etheridge Knight después de su encarcelación para animarle en su escritura de poesía. 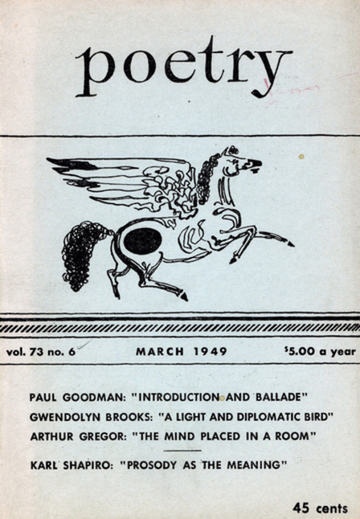 Para leer los poemas de Etheridge Knight (en inglés) cliquea el enlace. 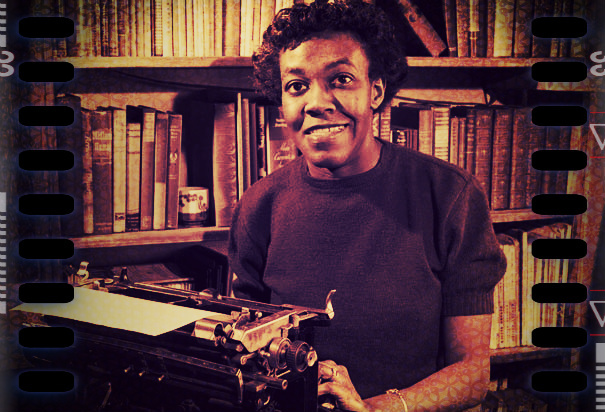 Gwendolyn Brooks (1917 – 2000) was the first Black woman to win The Pulitzer Prize – in 1950 for her poetry collection Annie Allen. 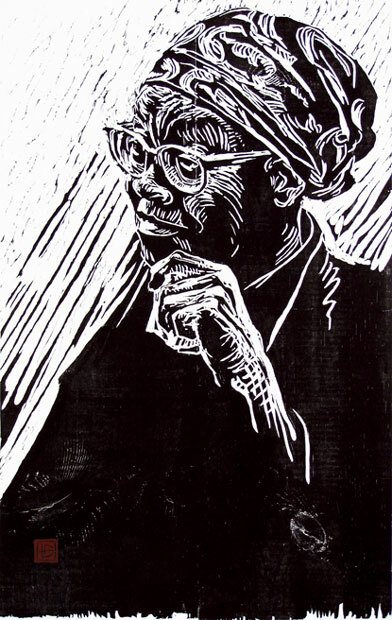 Concerned with racial equality and identity, Brooks dedicated herself to bringing poetry to people of all classes – outside of the realm of academe. 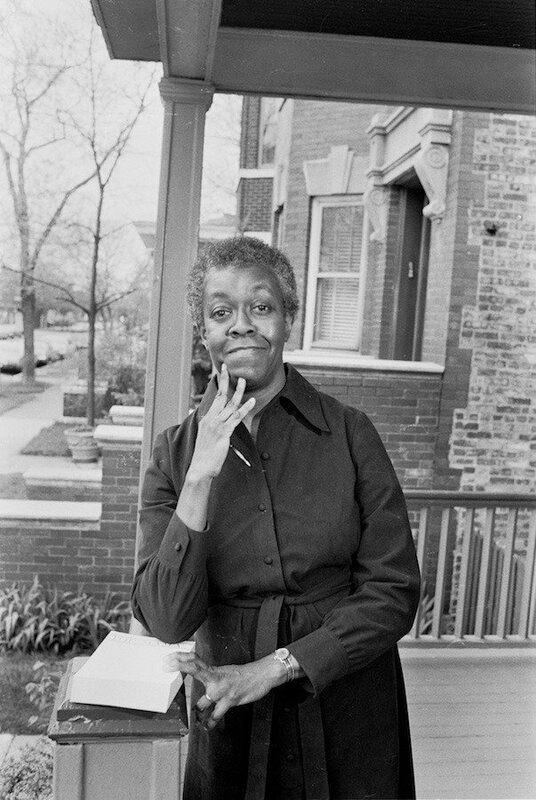 A woman of political conscience, she would visit the unjustly over-incarcerated Etheridge Knight in jail to encourage him in the flowering of his poetic voice. Click the link below to read his poems.